Come in and see what's new! Get ready for your big project outside or just come in for something fun and new! We're excited to continue to offer great options for kids big and small! All skill levels welcome! 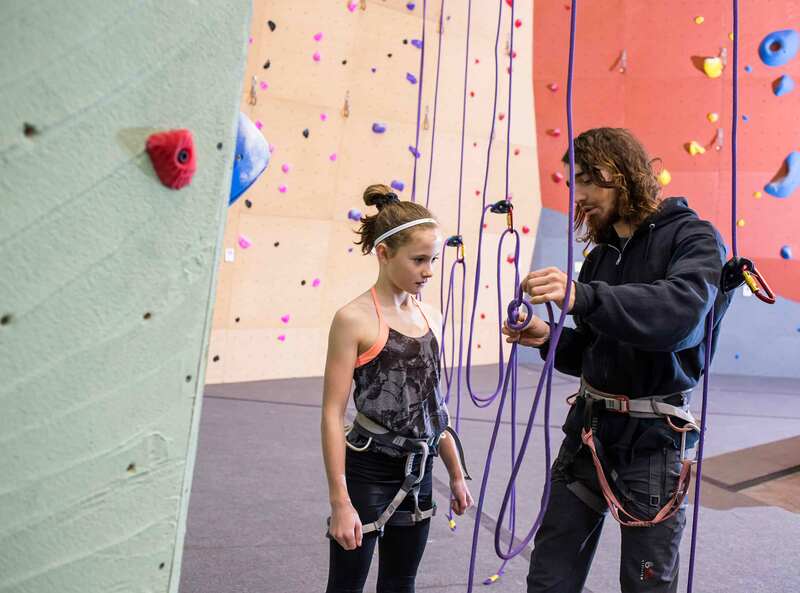 Come in and enjoy private lessons, group classes, and everything else in between! 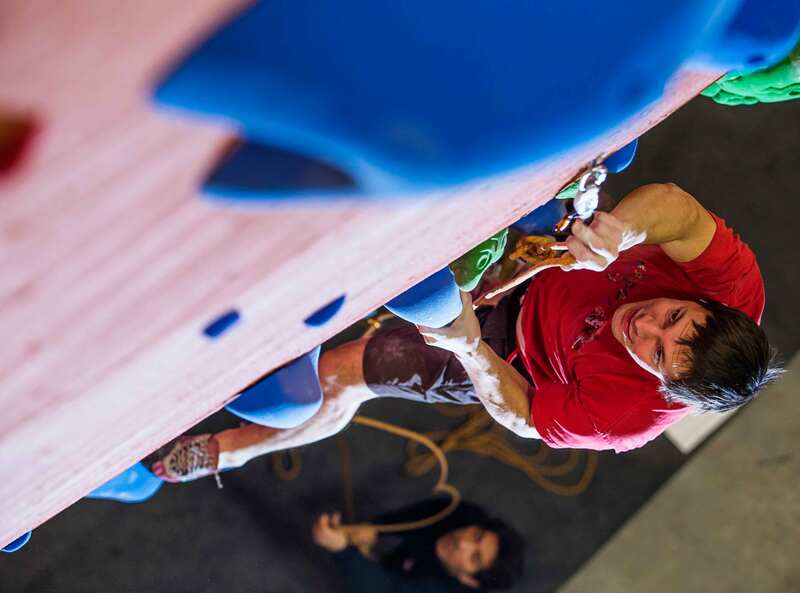 Get ready for the next climbing season. Join us in one of our lead clinics. We're here to help you! Learn the basics from our wonderful staff. 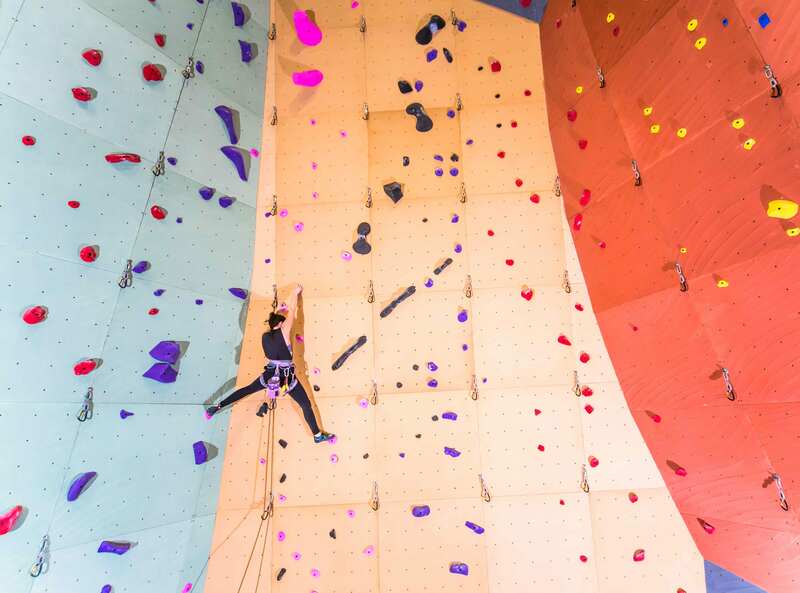 Welcome to the Cirque Climbing Gym! 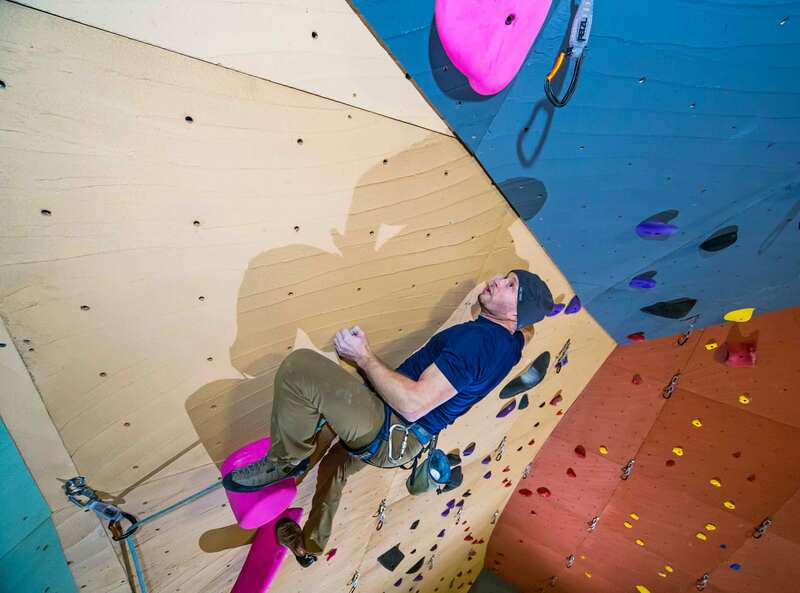 A premiere destination for indoor climbing and fitness in the South Sound. 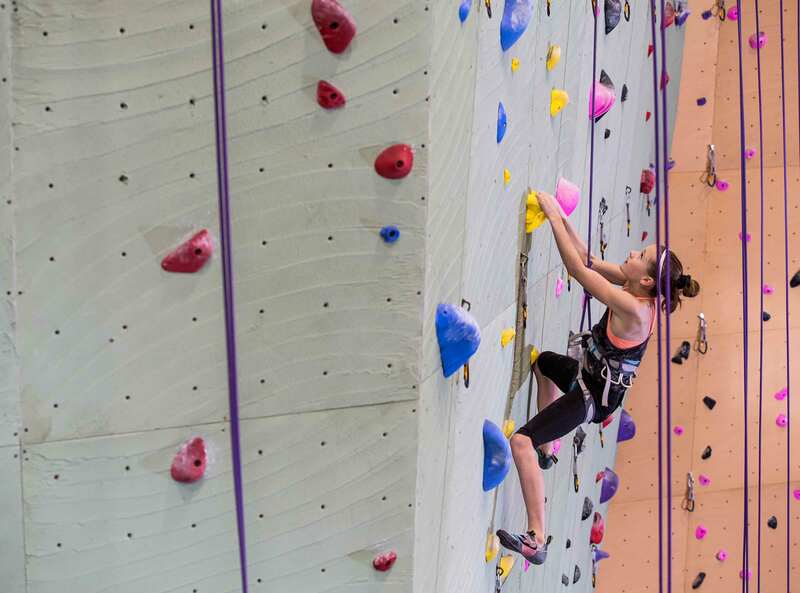 Come in today and enjoy: 3,500 ft2 of bouldering and 11,000 ft2 of roped climbing, with 46 top rope anchors, 28 lead anchors, and climbs over 45’ long. 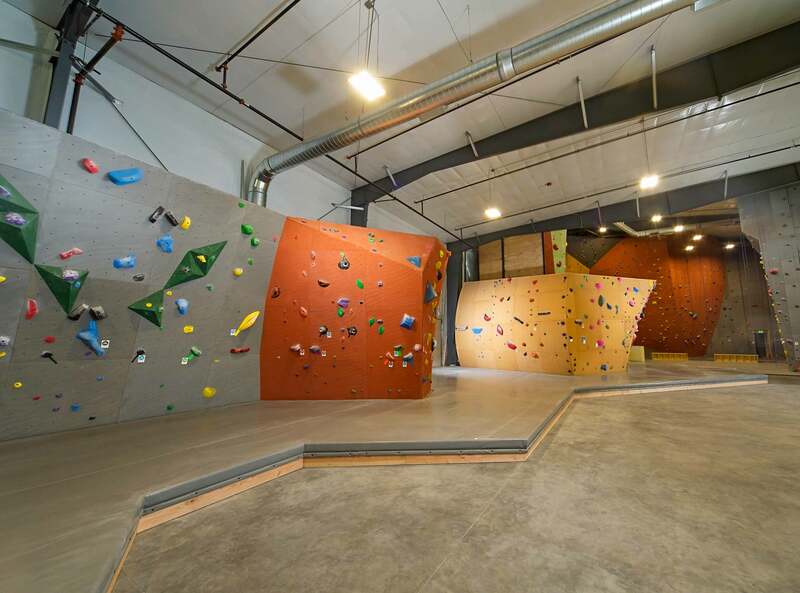 CLIMBING GYM SPECIFIC GROUND UP DESIGN. 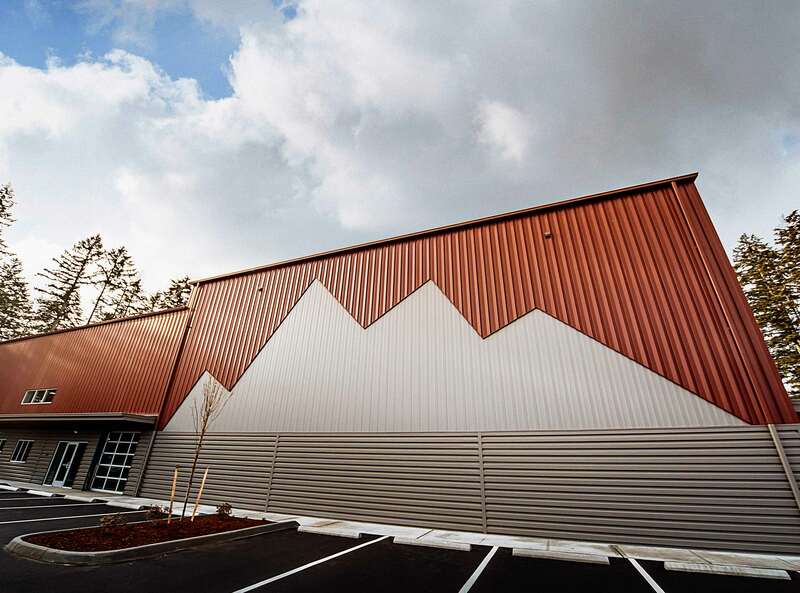 INTERGRATED BUILDING AND CLIMBING WALL DESIGN. BREATHE EASY WITH OUR CUSTOM AIR FILTRATION SYSTEM! COLLABORATIVE WORK SPACE COMING SOON.